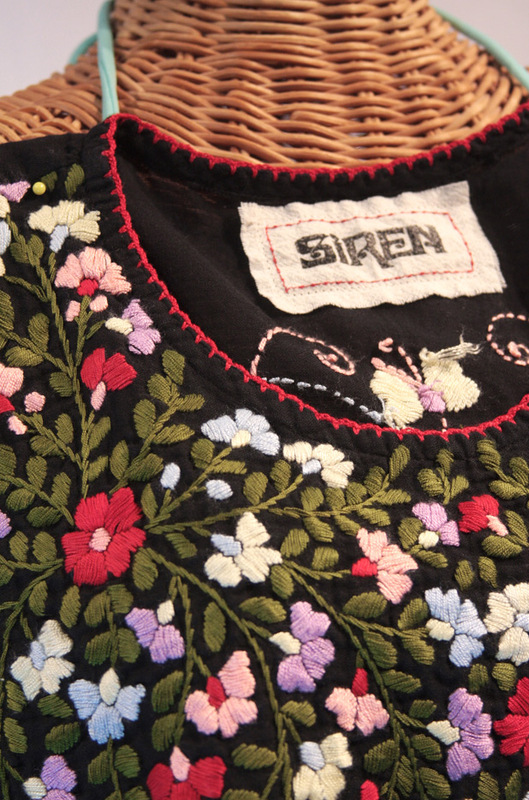 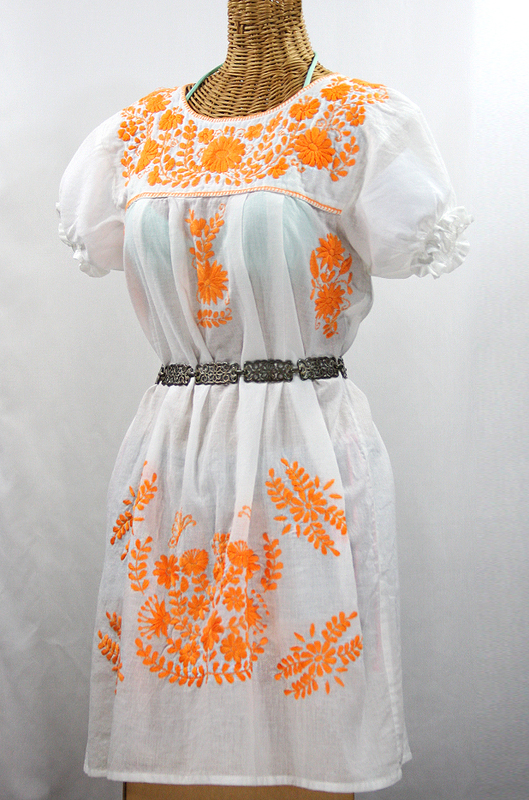 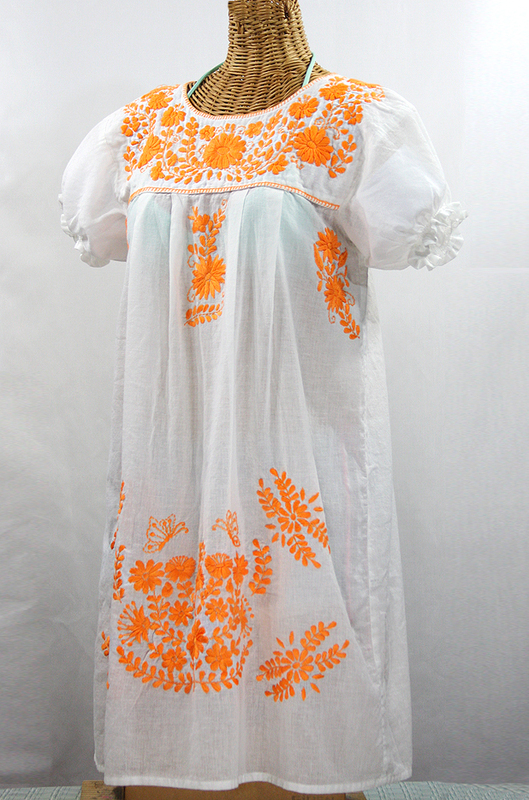 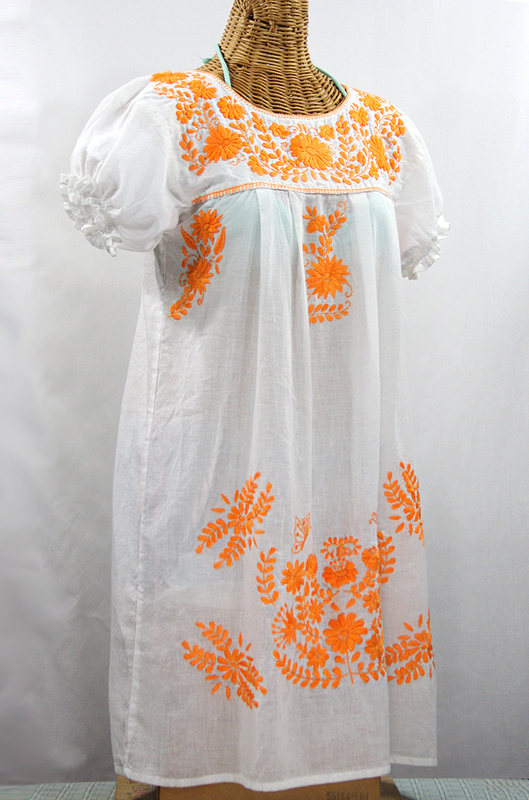 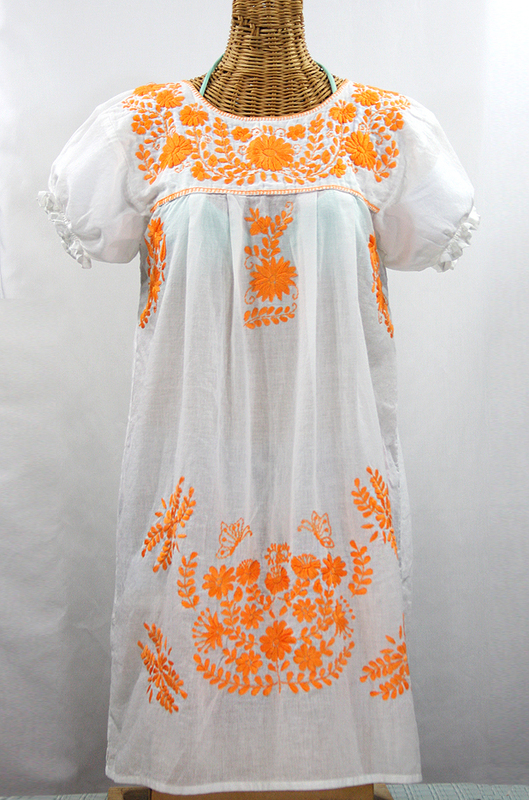 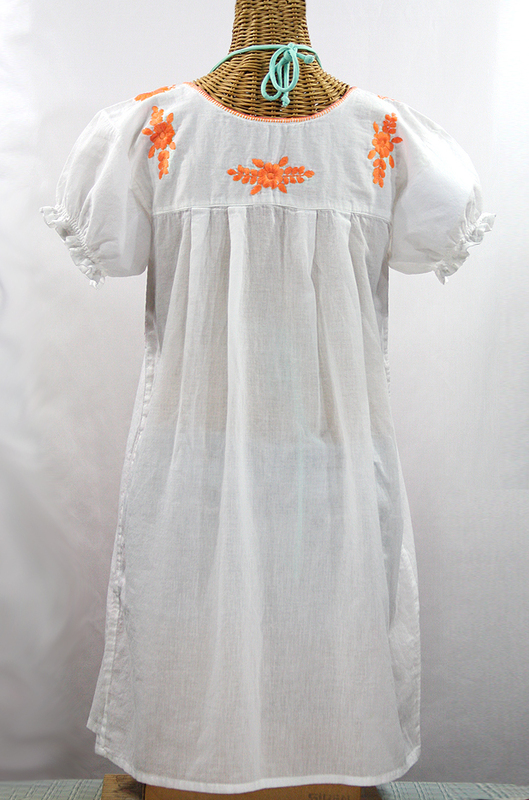 • Ornate floral embroidery stitched by hand with short puffed sleeves in the traditional Mexican style, available here in white with neon orange embroidery. 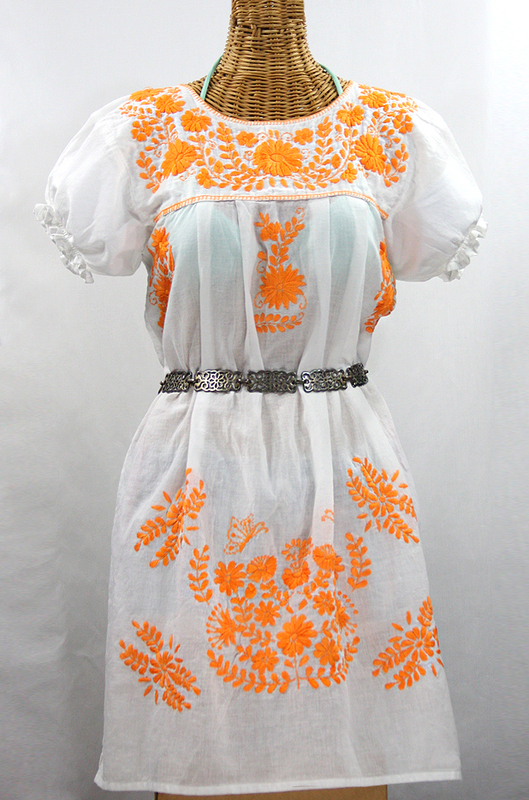 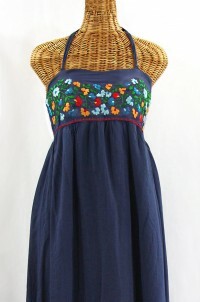 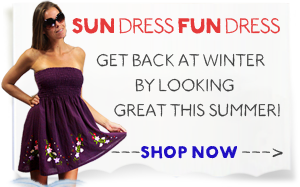 • Each dress is like a one-of-a-kind work of art, and can be worn dress or belted tunic-style (belt not included). 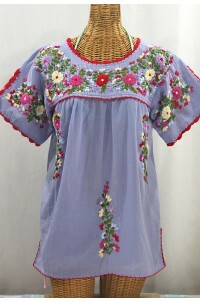 Sleeve Length (armpit to sleeve hem): 6-1/2"